IWC auctioned the ‘One out of One’ Big Pilot Muhammad Ali edition watch during the Celebrity Fight Event last Saturday in Phoenix, Arizona. This white gold Big Pilot, manufactured to mark the legend’s 70th birthday last January, fetched $60,000 USD during the auction. Besides the watch, IWC also chipped in this ‘Greatest of all Time’-tome, with over 3,000 illustrations by more than 150 photographers and artists, celebrating Muhuammad Ali’s life. 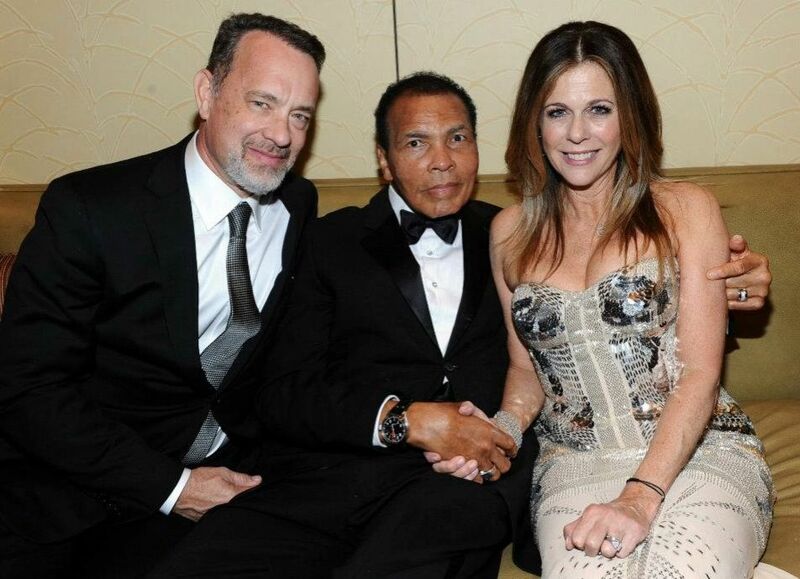 The Celebrity Fight Event 2012 in Phoenix was packed with – of course – celebrities like Halle Barry, Tom Hanks, Andrea Bocelli and many more. Pictures of the event can be found at the official IWC Facebook website. 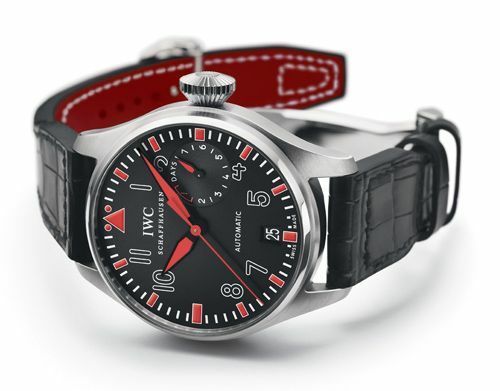 Besides being a One out of One limited edition IWC Big Pilot (ref. IW500435 ) for the great Muhammad Ali, this watch has been tailored for the occasion with a special engraving on its case back (Muhammad Ali signature) and features a matte black dial with signal-red hour markers and hands (Super Luminova). The alligator strap has matching red lining as well. Inside, there is IWC’s caliber 51111 with its 7-days power reserve indicator on the dial.